Cast pistons are so called because they're made by pouring molten aluminum into a mold to "cast" it into its final shape. A piston made by hammering hot aluminum into a mould of desired shape. 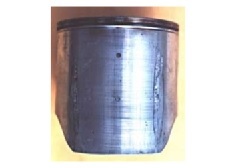 Forged pistons tend to be stronger than cast and heavier producing more crankcase inertia. The piston will have vertical seizure marks at four equally spaced points around the circumference. 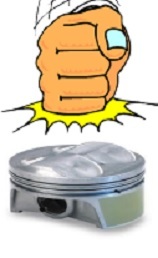 A four -corner seizure is caused when the piston expands faster than the cylinder and the clearance between the piston and cylinder is reduced. 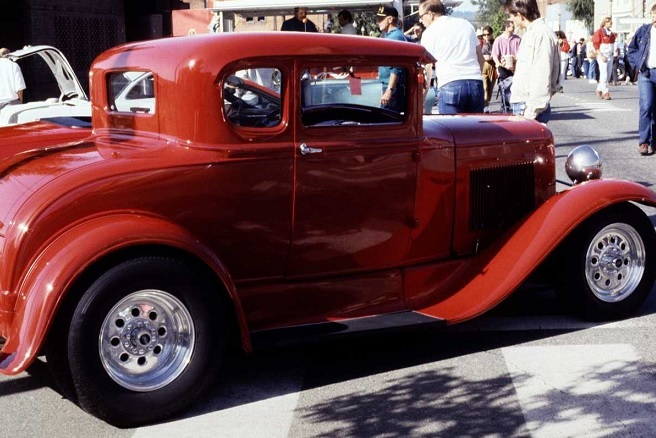 The main cause for this problem is " too quick warmup, then putting the engine under load." The engine must be completely warmed up before putting it in gear, giving it throttle and taking off. Failure to do so will result in a four corner seizure. This relates to all vehicles, cars, trucks, race vehicles, motorcycles, marine,etc.